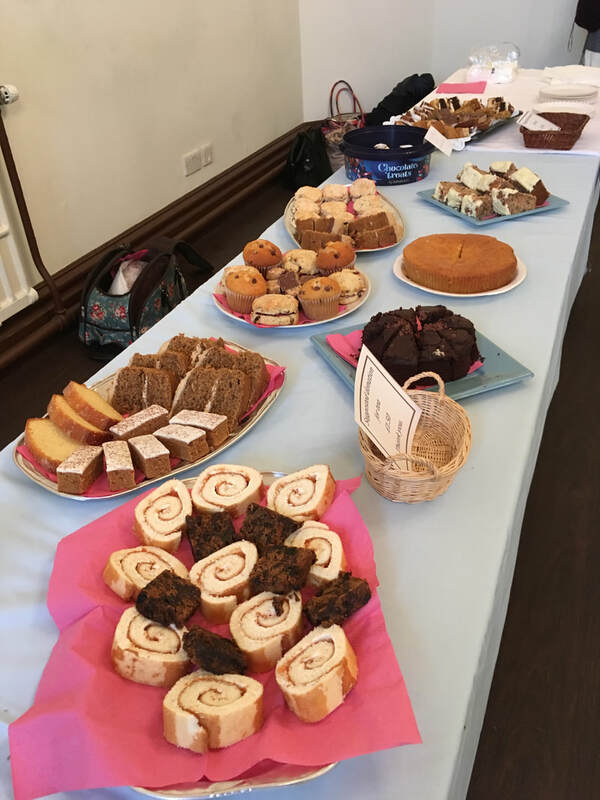 Don't miss your concert tea on Sunday concerts in Leamington Town Hall, 3 pm! 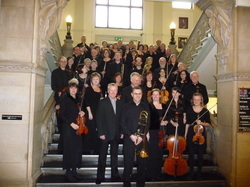 Based in Leamington Spa the Beauchamp Sinfonietta is the premier chamber orchestra in the West Midlands. The orchestra gives regular concerts in Leamington Spa and Southam under the direction of their Musical Director, Nic Fallowfield and Guest Conductor, Roger Coull. The Beauchamp's repertoire embraces all periods from Baroque to Modern. Recent concerts have included Beethoven's Fifth Symphony, Shostakovitch Chamber Symphony and Mendelssohn's Violin Concerto. 'Like' us on Facebook and help advertise our concerts! Read about Marketa Nadvornikova on our soloist page.